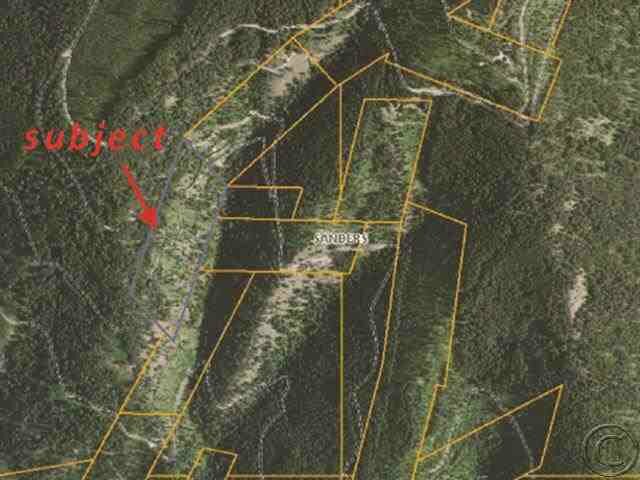 Patented mining claim parcel has varying terrain, National Forest boundary, seasonal access and incredible views. Located in a great wildlife area, near Cox Gulch. Listing courtesy of Elliott Realty.